Your DREAM SMILE is just a click away. We are proud of our commitment to technology. We constantly analyze and invest in the latest technologies available to make your dental experience the best it can be. In many dental offices, procedures are still done the same way they were done 50 years ago. Can you imagine walking into a hospital and noticing that they still use the same technology they used in the 1960's? 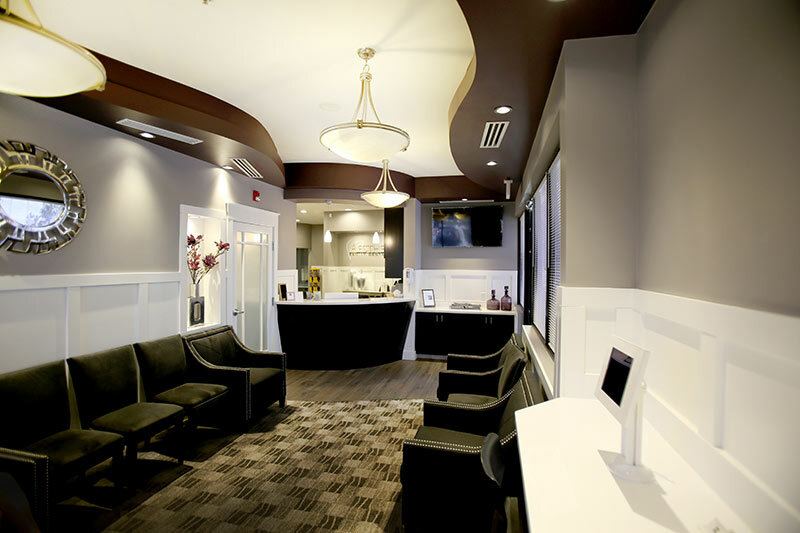 We are constantly analyzing our practices and procedures to make sure that we use the most current technology to provide the very best dental experience for you and your family. Our Premier Arizona Dental Group understands that there is more to oral health than just clean teeth. Your oral health can impact your overall health which is why we offer a range of services to care for everything from cavities to same-day crowns. Our dentists have been recognized by Phoenix Magazine and named Top Dentist, for both general and as cosmetic dentists, for the 12th year in a row in the Phoenix Arizona area. Find out what is award winning about our services. Our patients mean the world to us. Learn more about our patient experiences, and why so many have chosen to work with Aesthetic Family Dental Care.